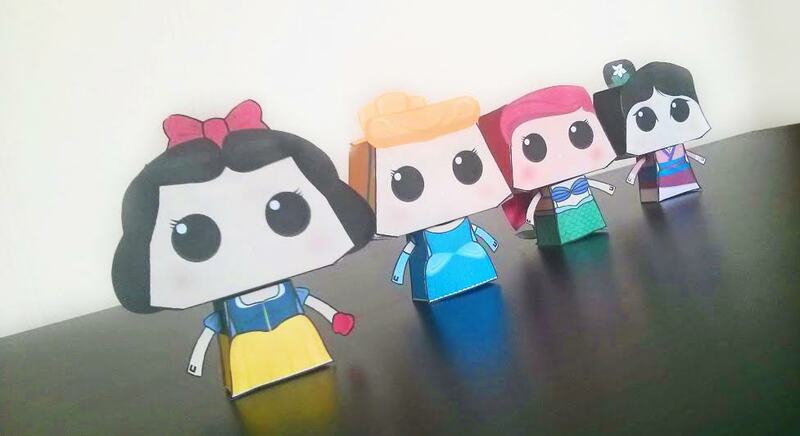 Kevin of Paper Minions is releasing a new model of a Disney Princess every Monday. So far, Snow White, Ariel, Cinderella and Mulan are available. Expet four more to follow suit.